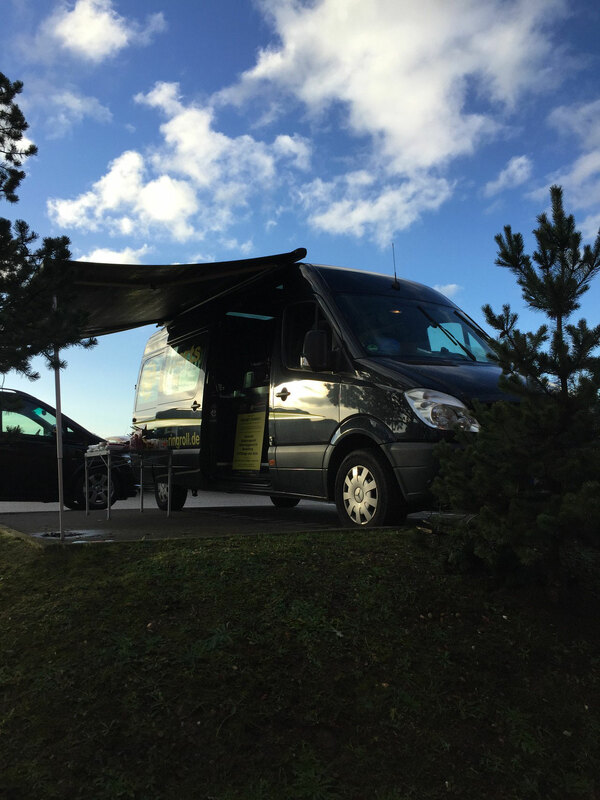 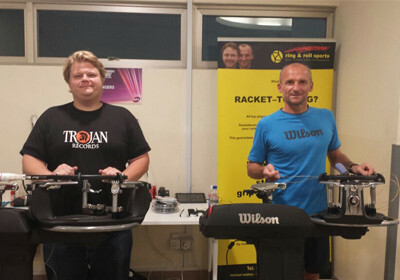 More Service For Your Tournament! 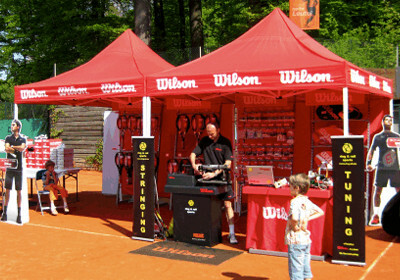 Organizers and players expect the very best service and support at their tournaments. 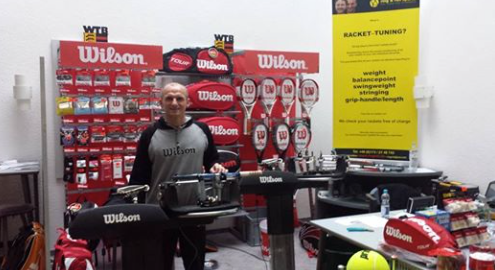 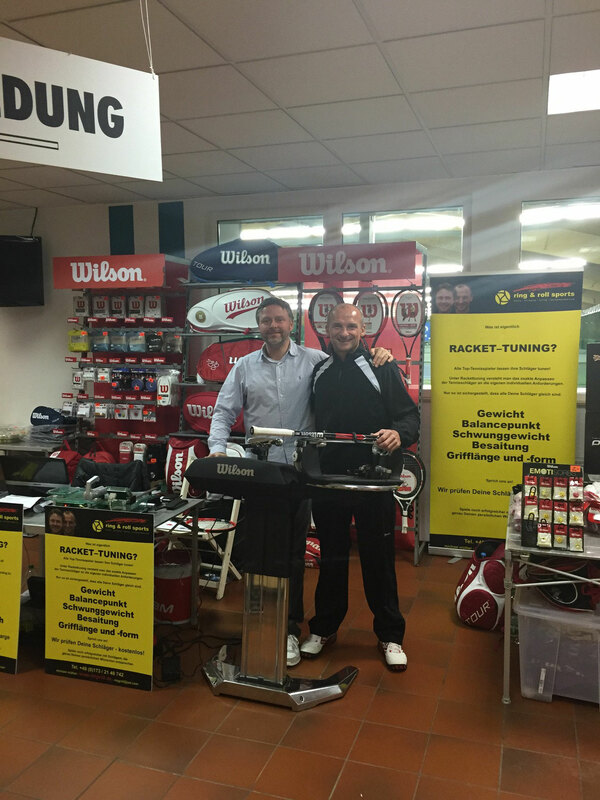 The audience attending tournaments also want access to an opportunity to purchase tennis specific products.